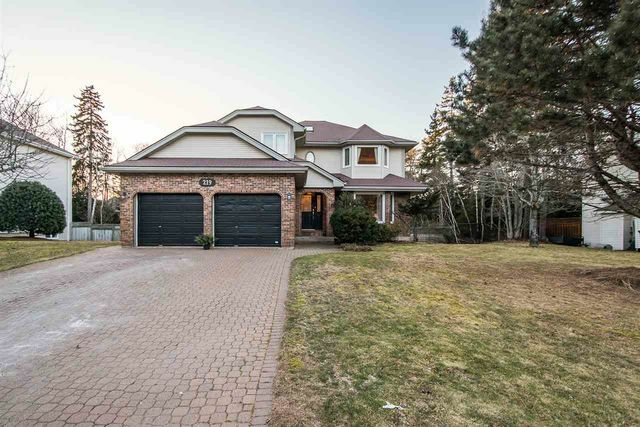 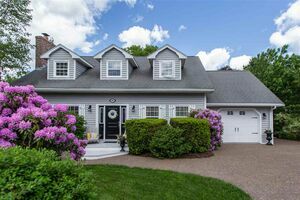 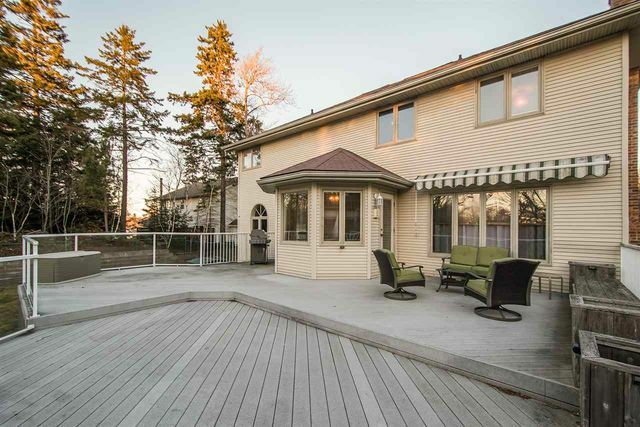 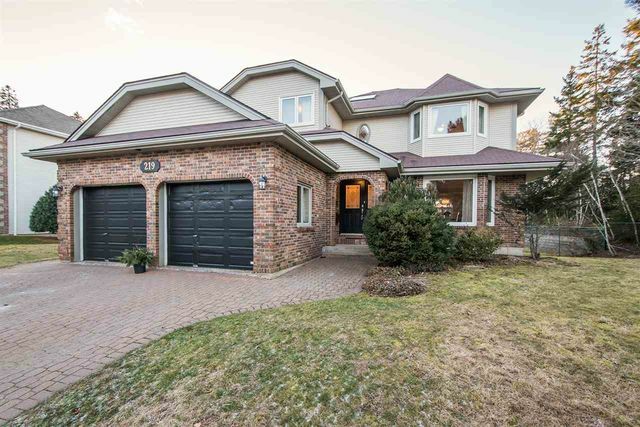 219 Acadia Mill Drive, Bedford (MLS® 201900094): Beautiful family home in a well established neighbourhood in Bedford, conveniently located and privately placed on an 18,000 sq ft lot you will love this well built Marchand home. 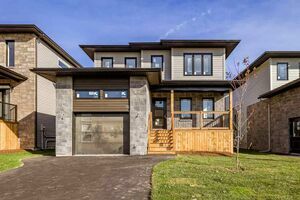 Nestled into the Papermill Lake Subdivision, this executive/engaging home has 4 bedrooms and 4 bathrooms and a stunning back yard with a large Trex style deck and plenty of green space if you want to add a pool. 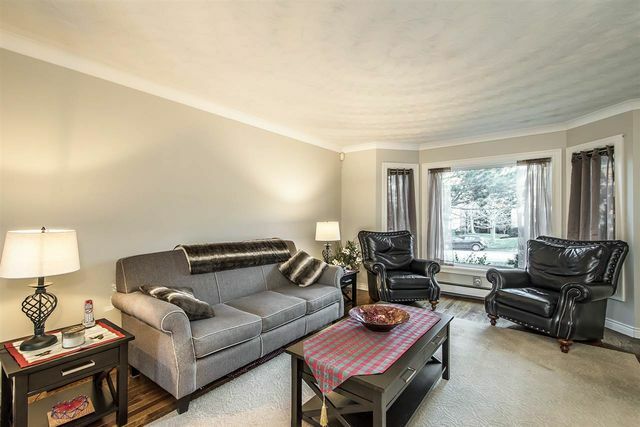 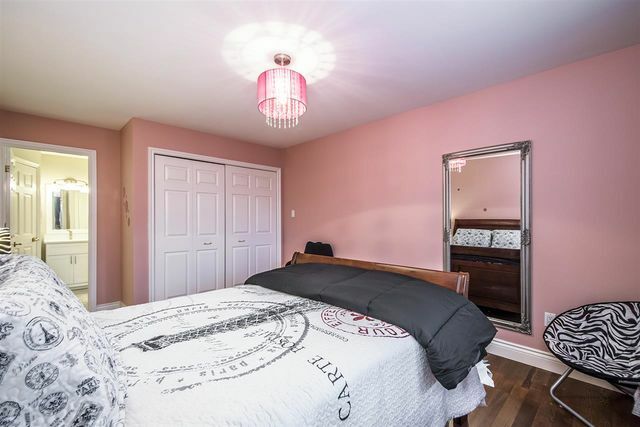 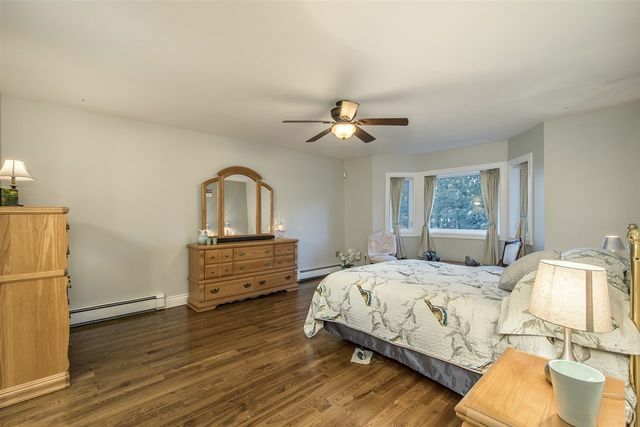 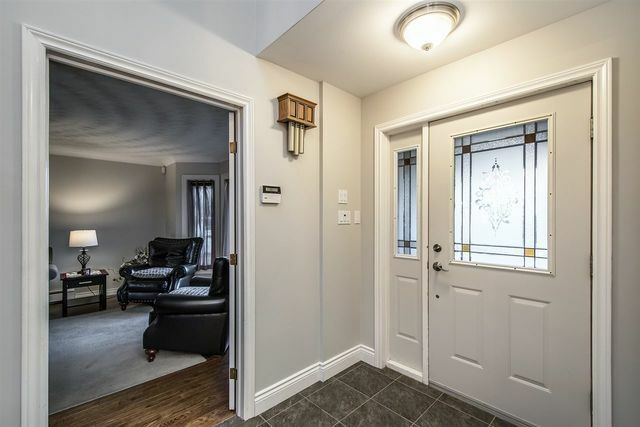 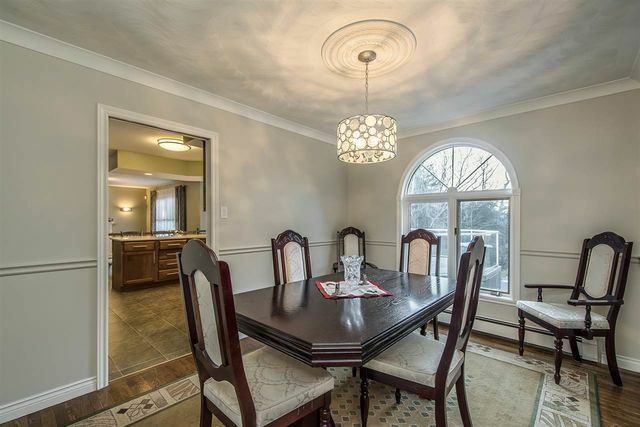 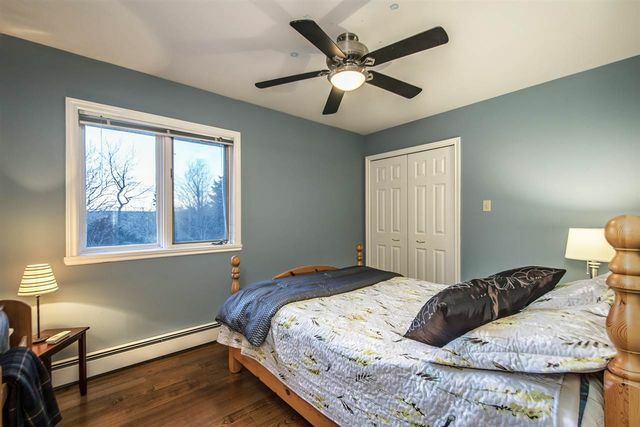 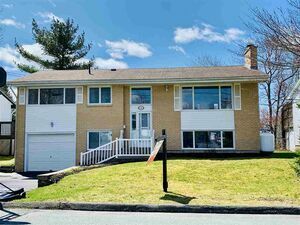 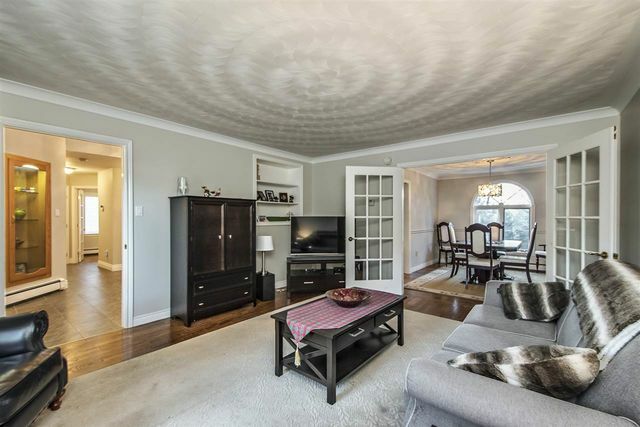 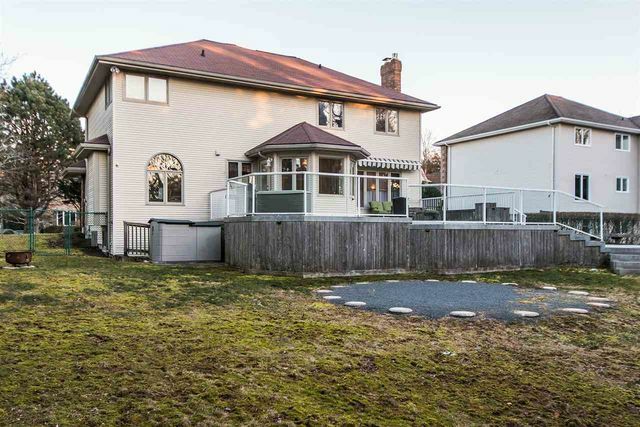 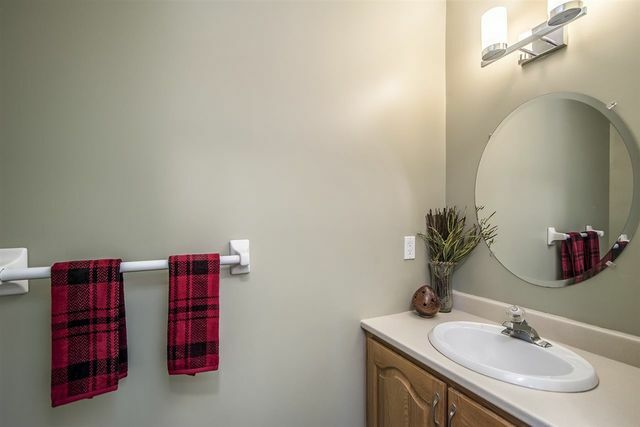 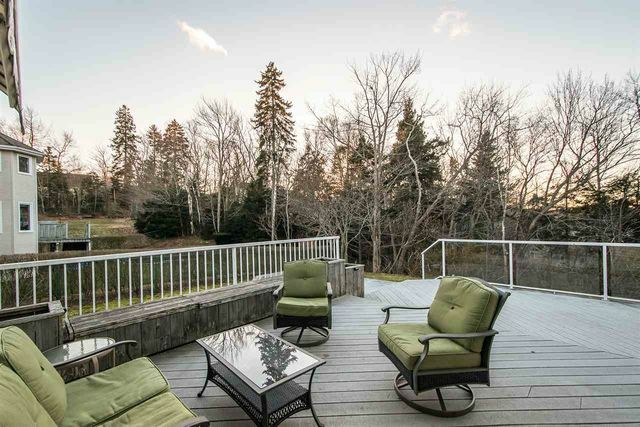 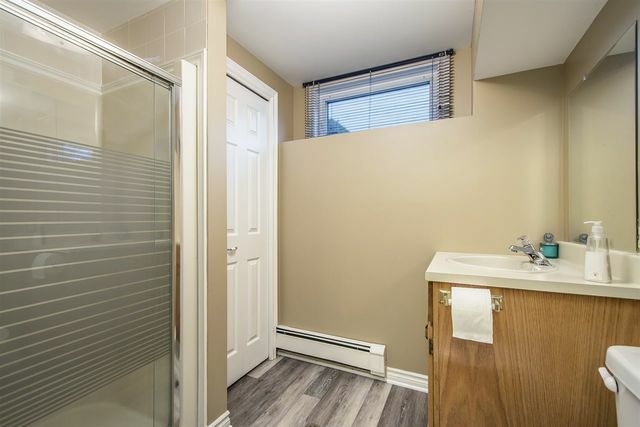 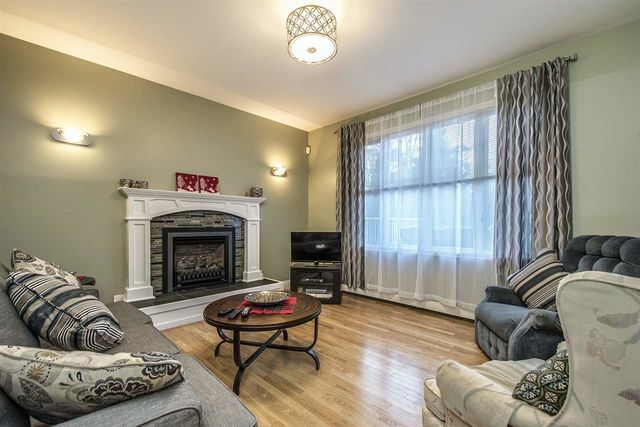 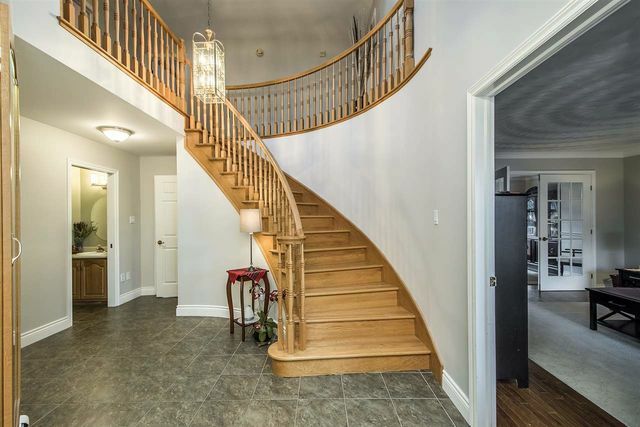 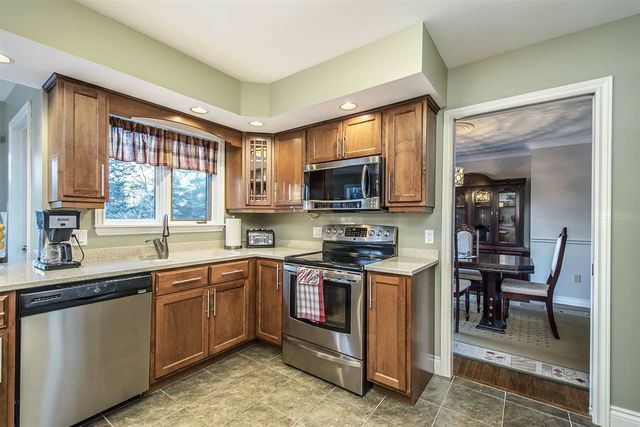 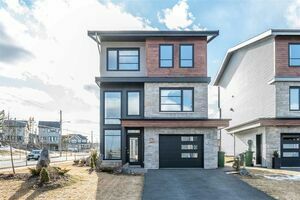 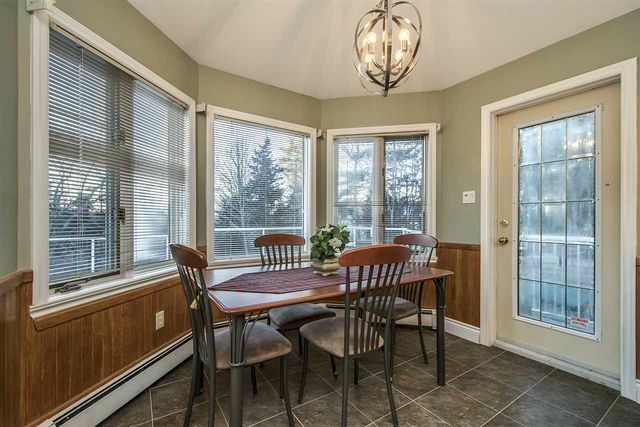 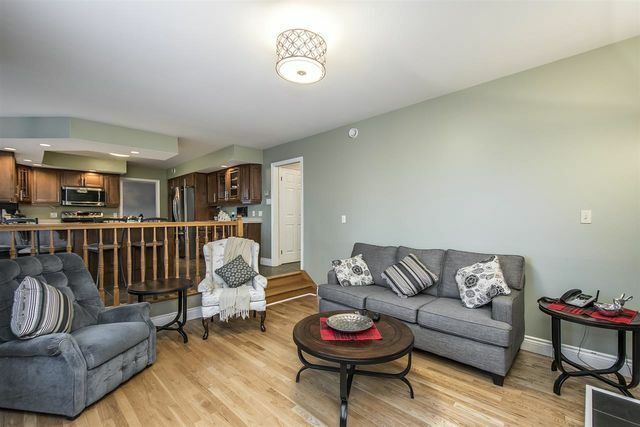 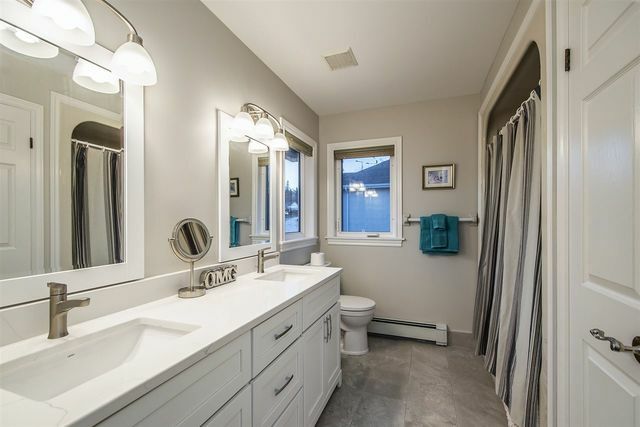 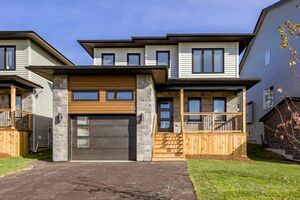 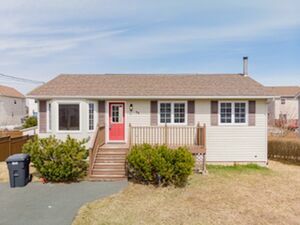 This location is minutes from the Bedford waterfront and close to shopping and all highways for easy access to the Airport or Downtown and Dartmouth Crossing, and there is access to Papermill Lake just 2 block away. 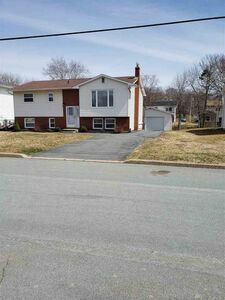 Many upgrades have taken place, recently redone bathrooms include new flooring, new vanities, mirrors, lights and toilets, and over the past few years updates include, hardwood floors refinished and new upstairs, new tiles in the foyer, fresh paint in the floor to ceiling foyer as well as some principal rooms, a newer propane fireplace and wall surround in the family room, Kitchen was redone in 2011, large windows in the front, and some new light fixture and new flooring through the lower level/basement. 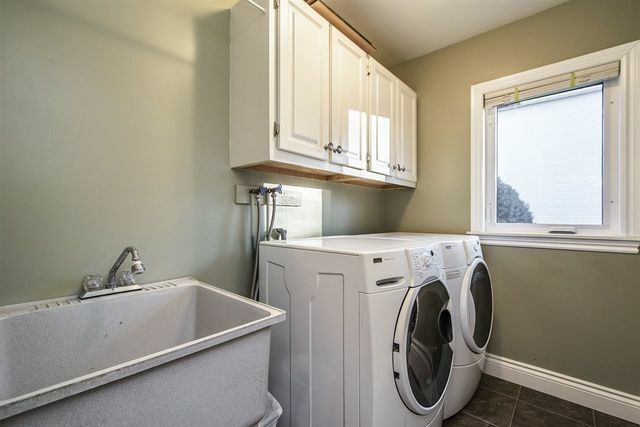 The laundry is on the main floor next to a bright mud room and access to the garage. 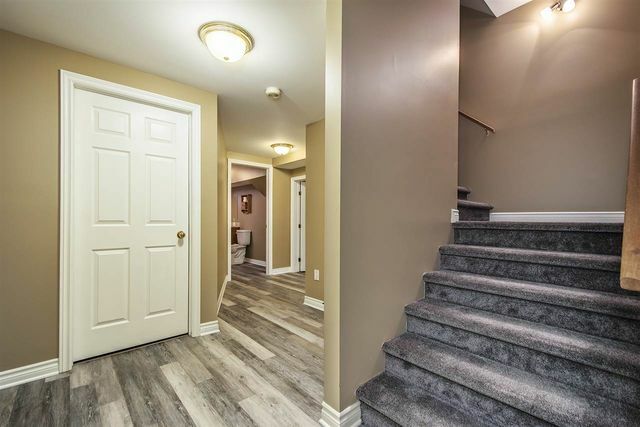 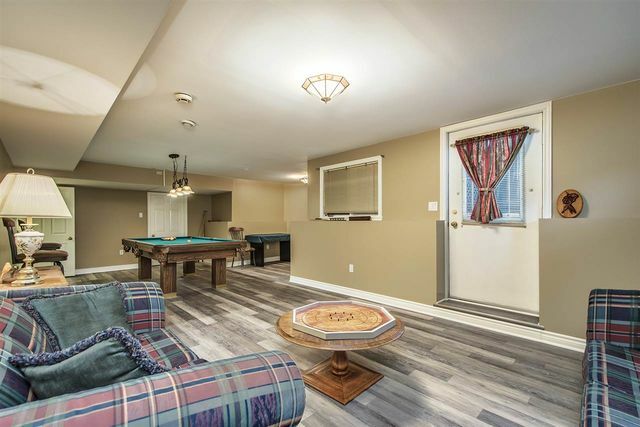 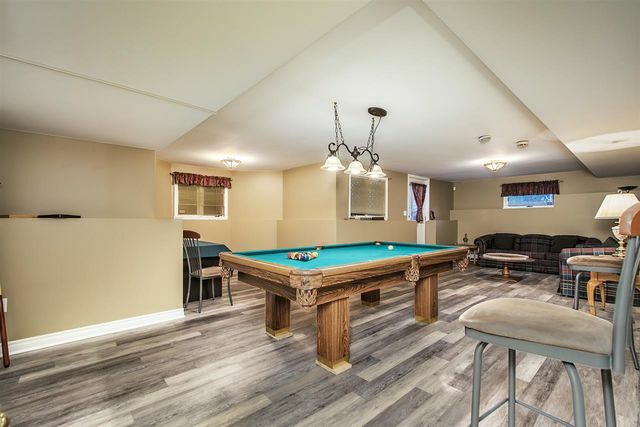 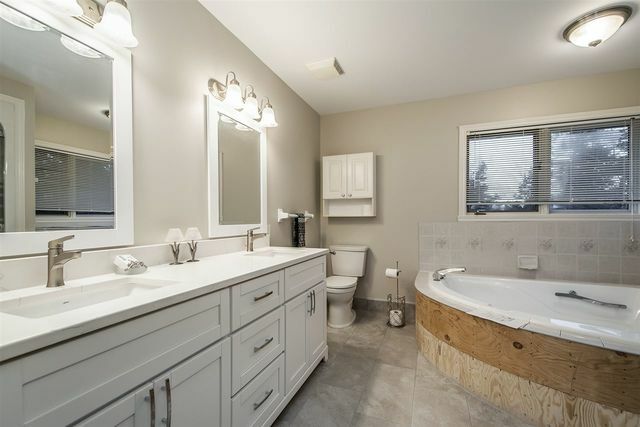 The basement is a walkout with a large rec room, bath, large office area and a cold room and extra storage space and a separate furnace room which now has a new Roth Oil Tank, 2016. 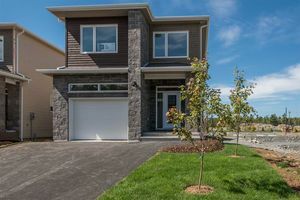 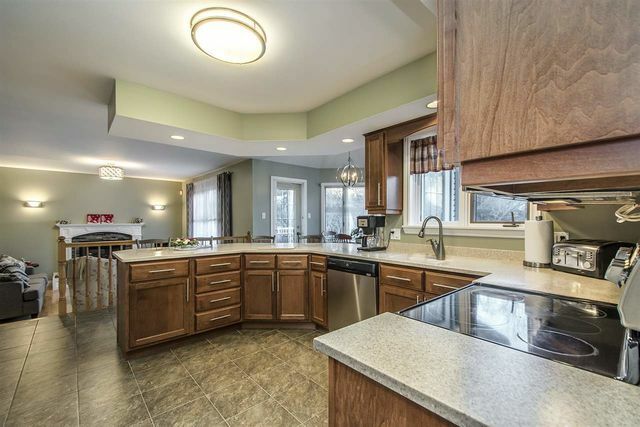 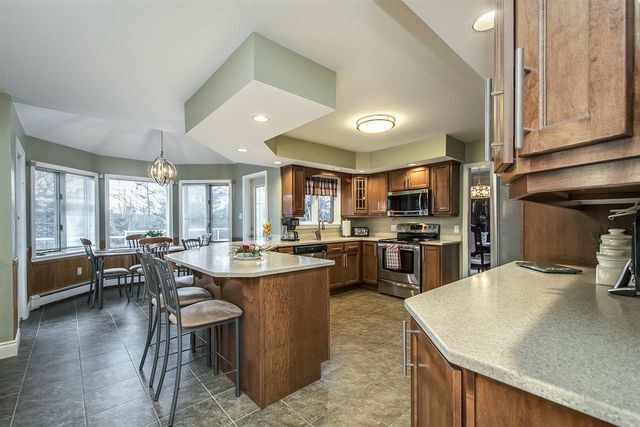 This home has been priced very well considering the many upgrades completed. 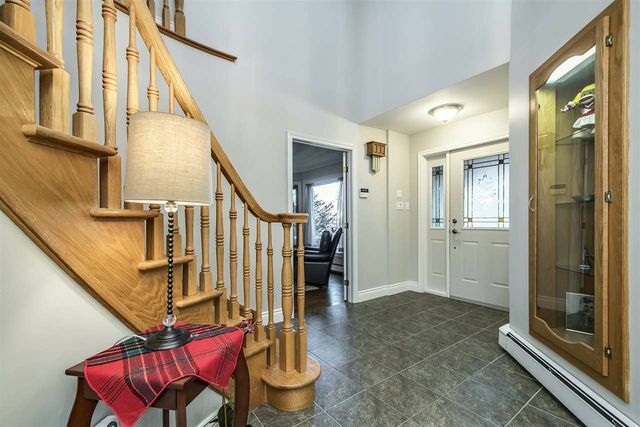 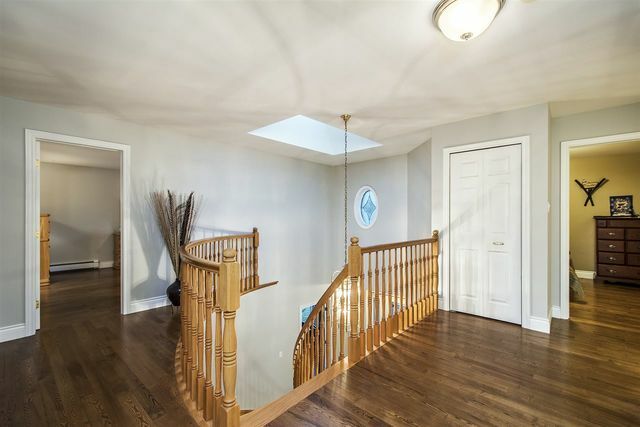 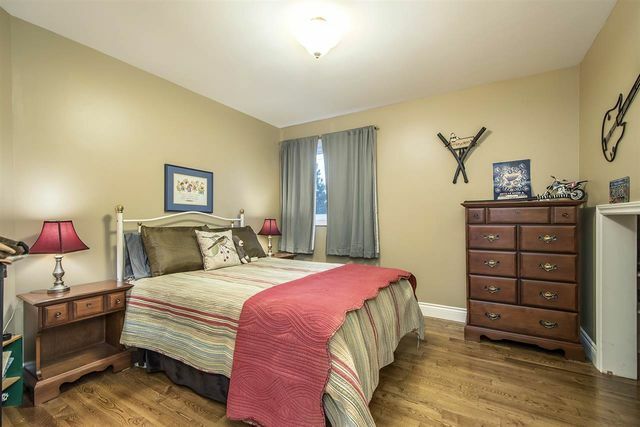 This is your opportunity to buy a beautiful family home, in a great neighbourhood with many lovely updates completed. 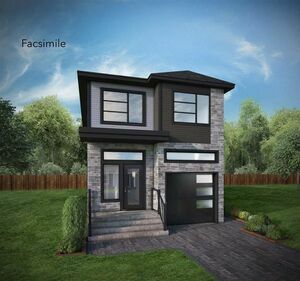 Questions about 219 Acadia Mill Drive (MLS® 201900094)?